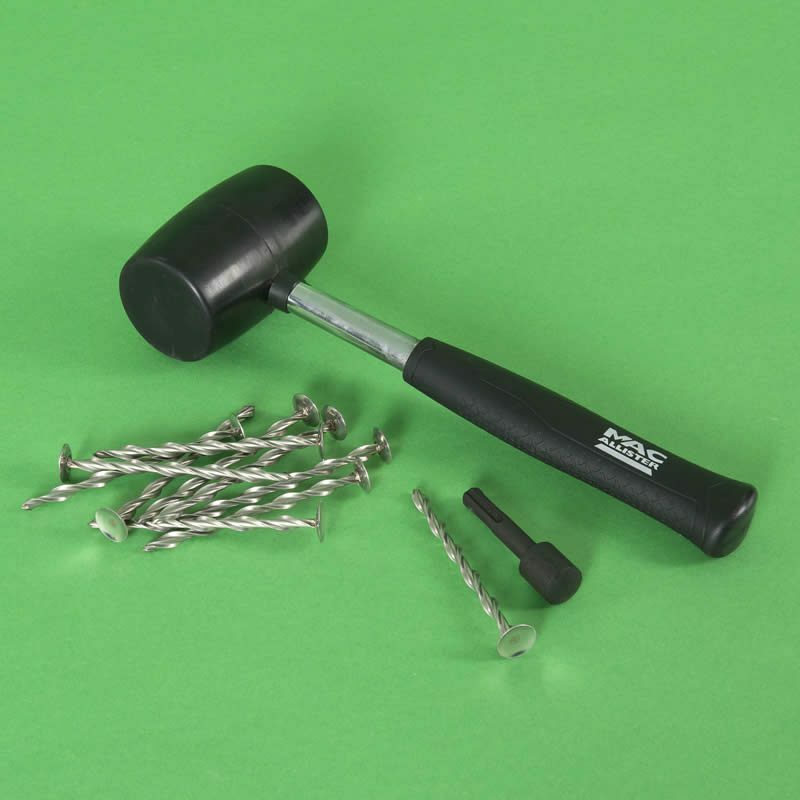 Quick, easy to use and reliable fixings for composite insulation panels. 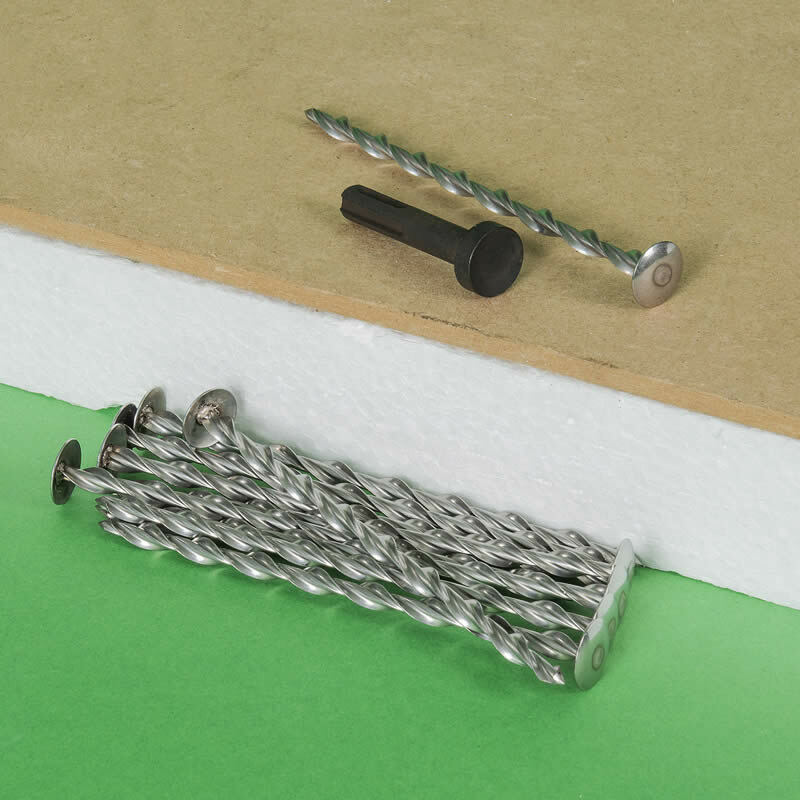 These flat roof insulation fixings nail 6mm plywood-faced insulation boards to rafters in warm deck applications. 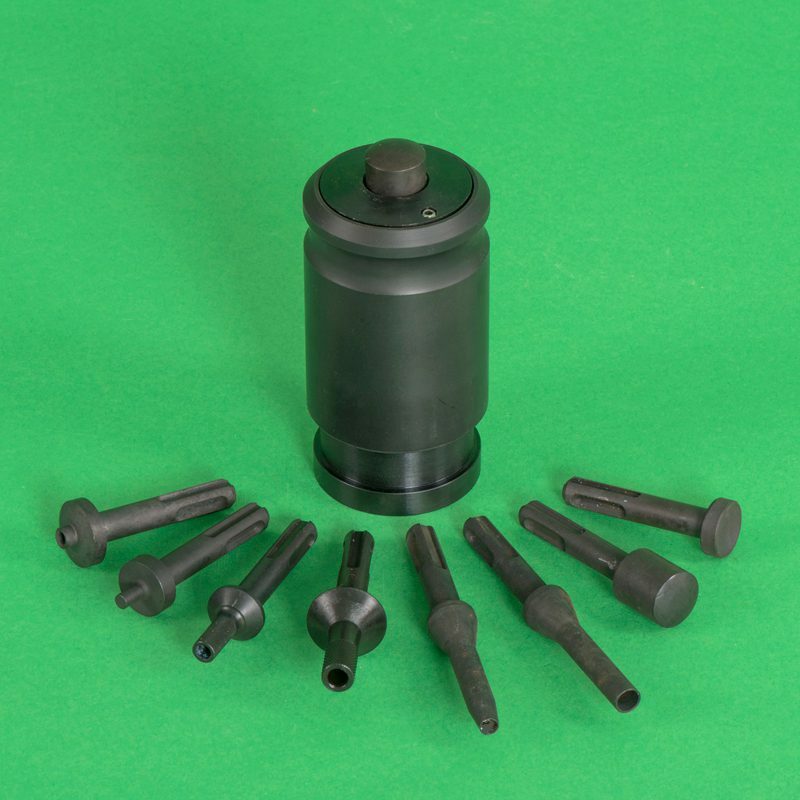 They are supplied in stainless steel or zinc plated steel versions. 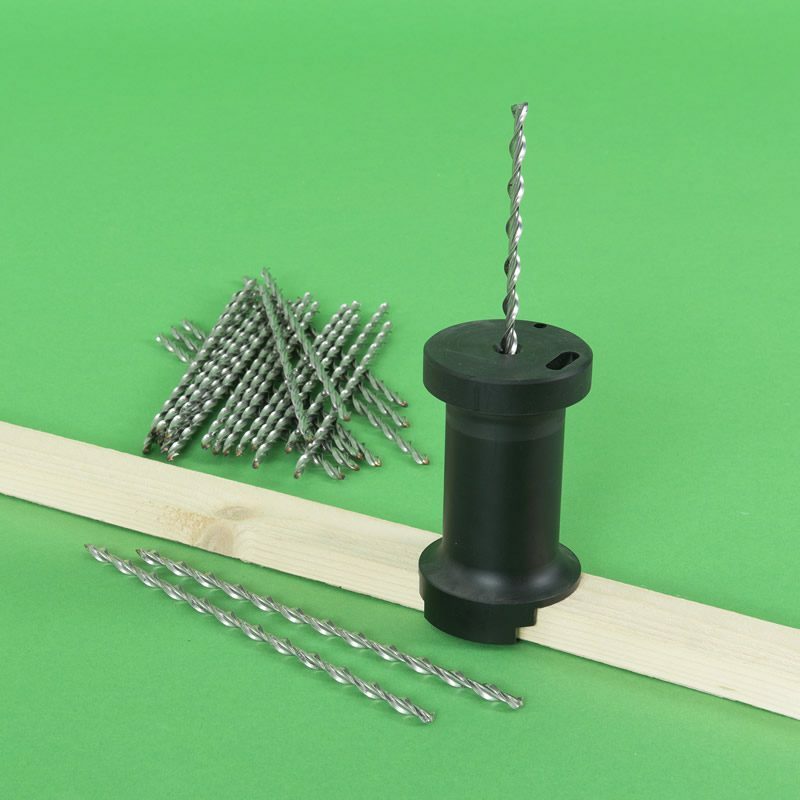 Thor Helical flat roof insulation fixings are generally used to fix 6mm plywood-faced composite insulation boards to rafters in warm roof deck applications. 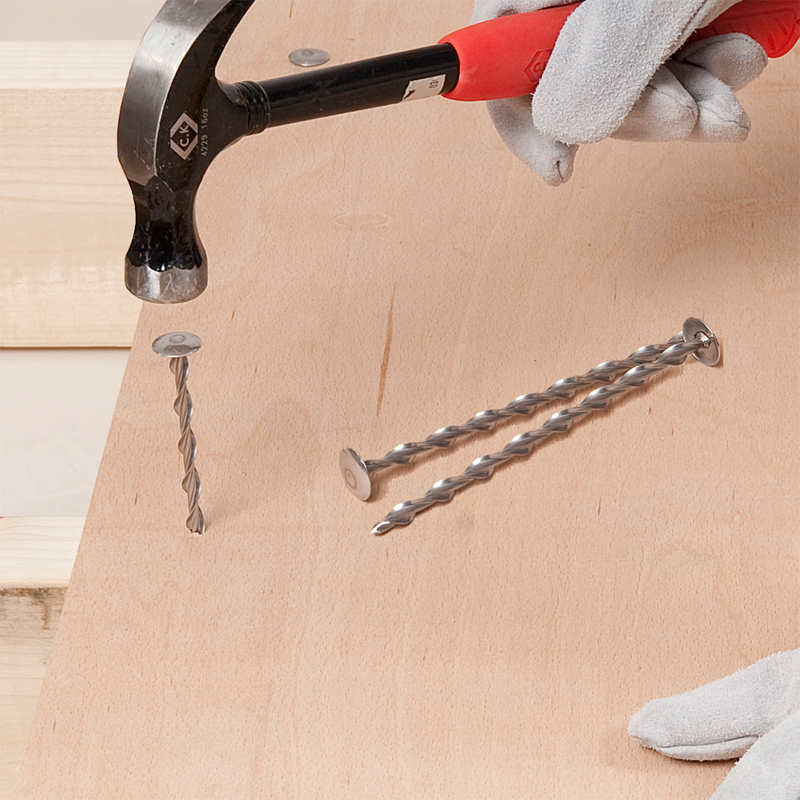 Unlike traditional screws, the Insofast ISF-18 spiral fixings rotate as they are hammered in, inducing a self-tapping corkscrew action. 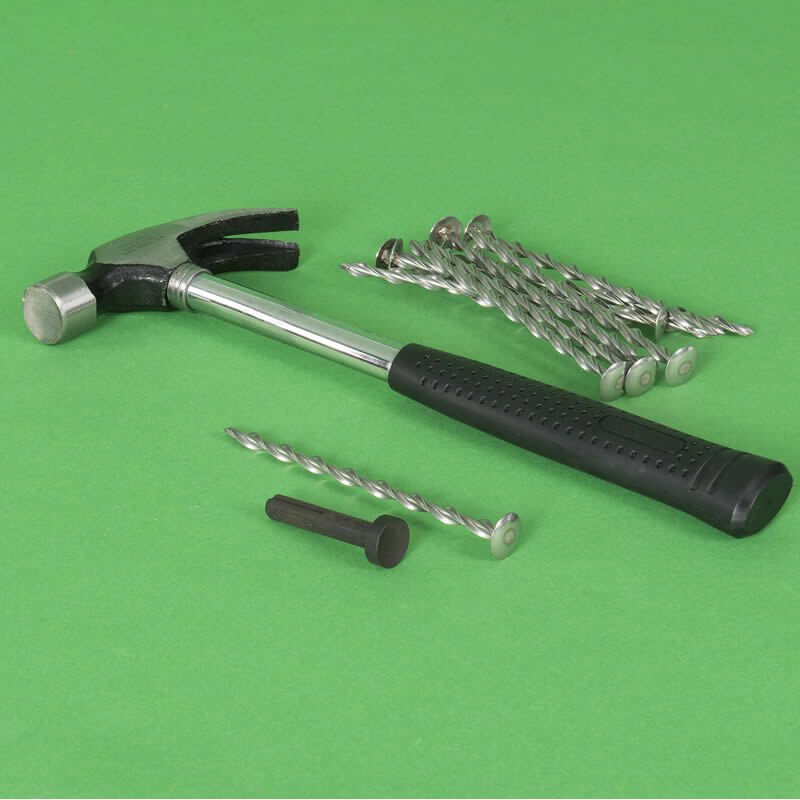 The quick, easy to use and reliable spiral nails have a large button head mounted on a precision engineered helical shank The cross sectional area of the profiled 7mm shank is just 10mm2. This small cross section reduces cold bridging by 75% when compared to a standard fixings of the same diameter. 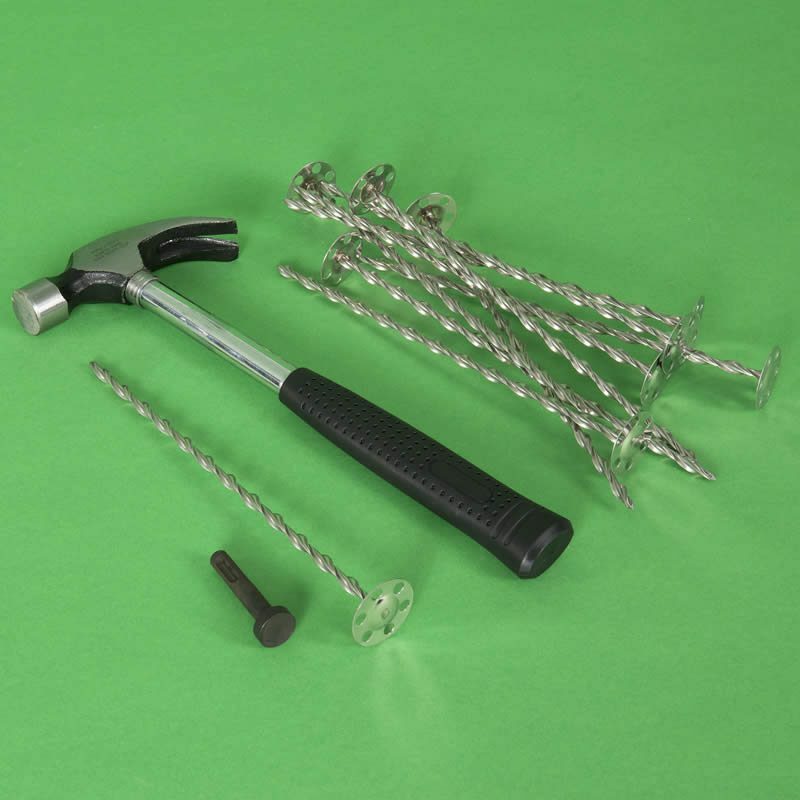 Flat roof insulation fixings are available in zinc-plated carbon steel. For improved thermal performance, and additional protection against the corrosion, Thor Helical also supplies a stainless steel version. Stainless steel is 4 times less conductive than carbon steel.